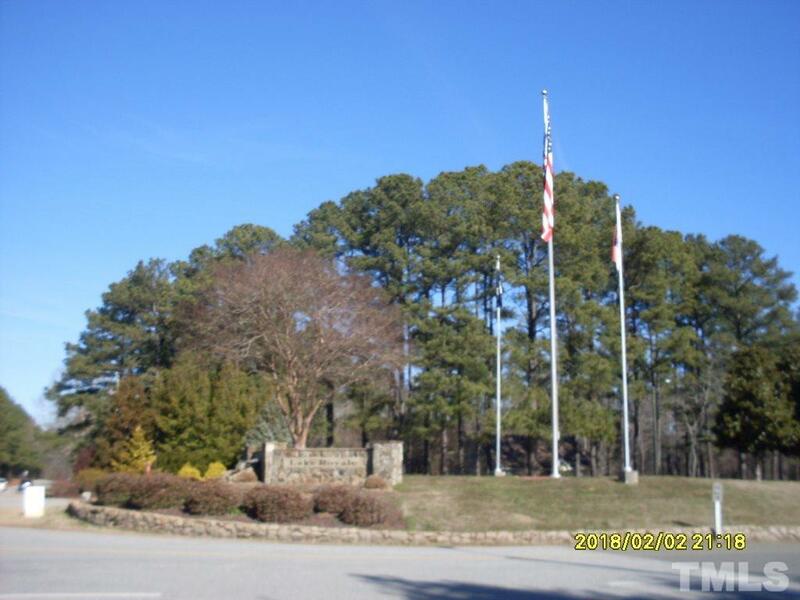 Nice level residential building lot in a Gated Resort Development. Come build your home at Lake Royale and enjoy boating, swimming, fishing, golf, tennis and many other activities. Lot is located on the east side of the lake.